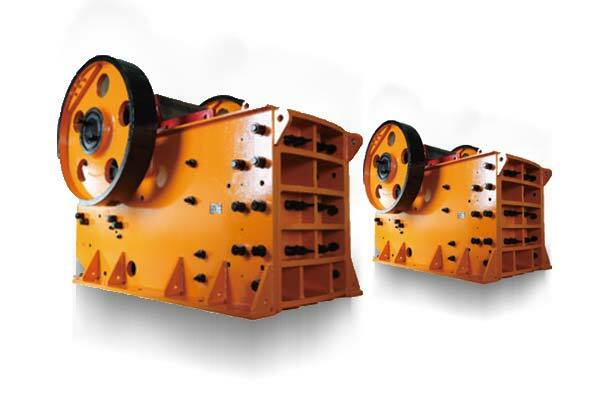 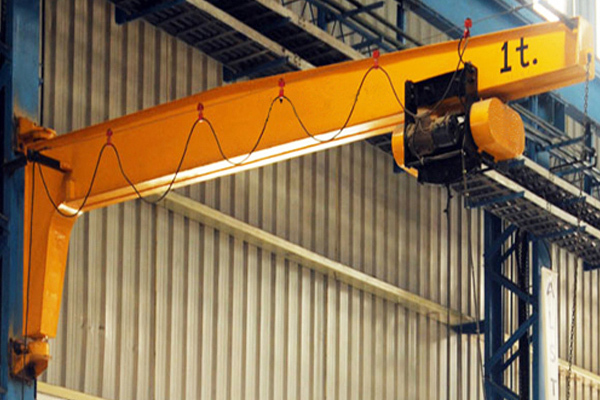 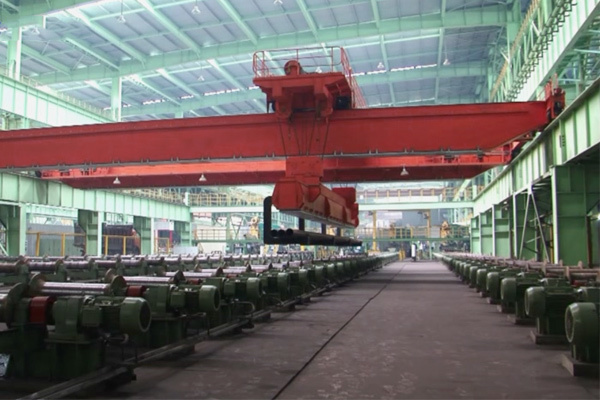 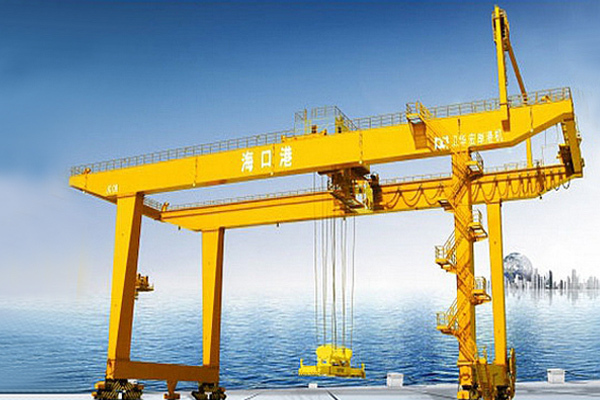 LDY Single girder overhead crane is mainly used in lifting molten metal and foundries. 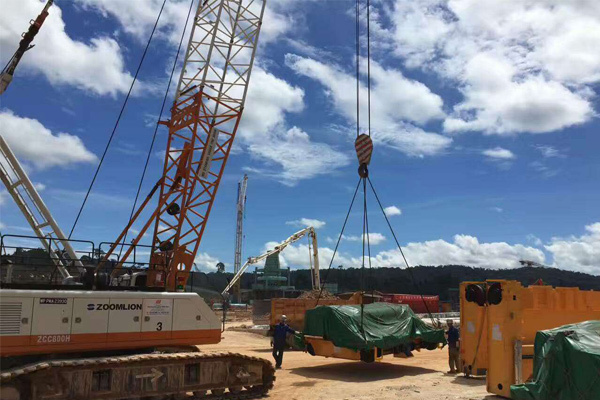 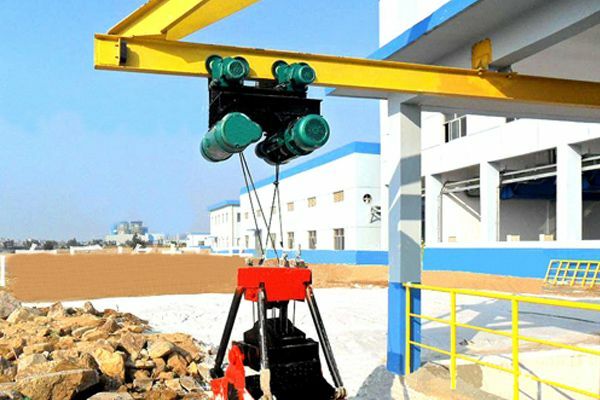 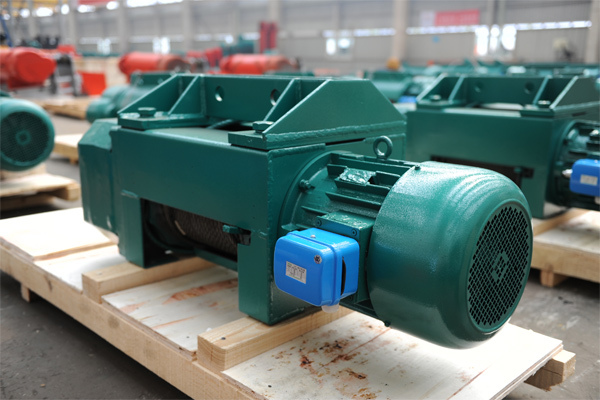 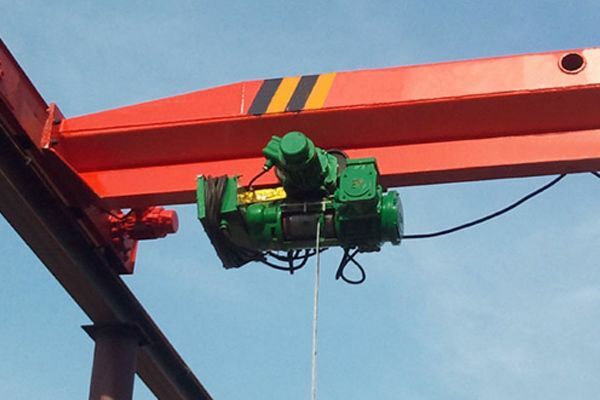 The lifting hoist is YH metallurgy wire-rope electric hoist with lifting capacity reaching 10t. 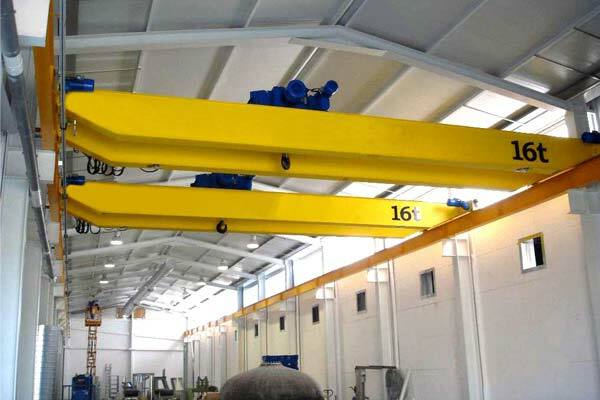 LDY Single girder overhead crane is mainly used for lifting molten metal and foundries in metallurgy. 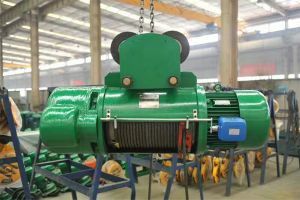 The lifting hoist is YH metallurgy wire-rope electric hoist with lifting capacity reaching 10t. 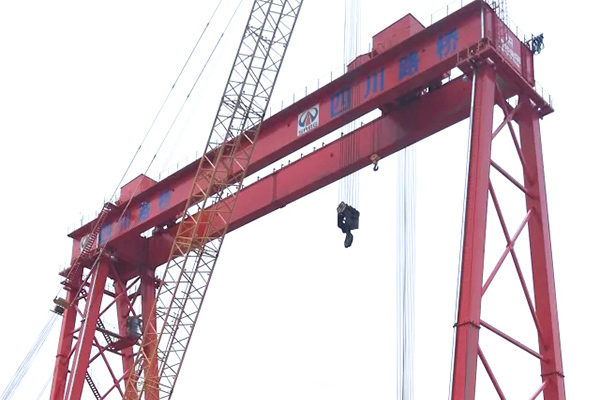 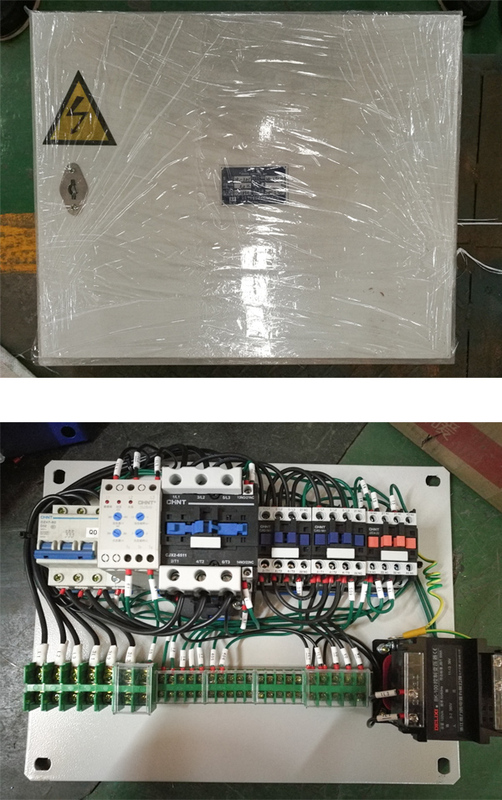 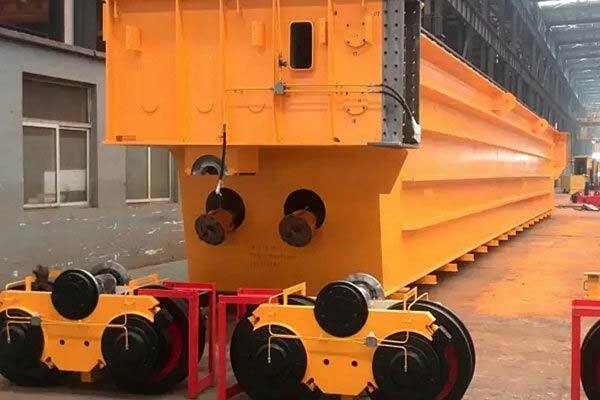 The bottom of main girder adopts special heat-insulation treatment with working environment temperature ﹣10℃~﹢60℃, and relative humidity ≤ 50%( 40℃). 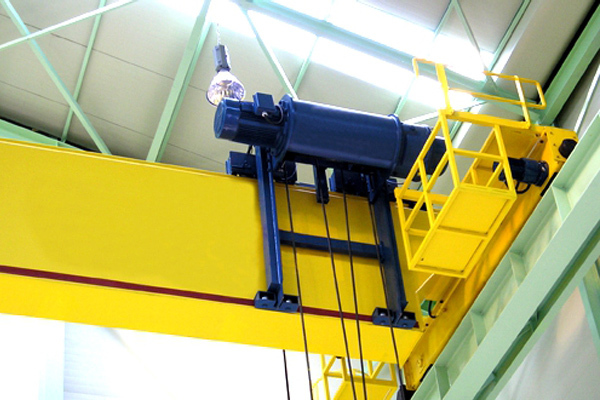 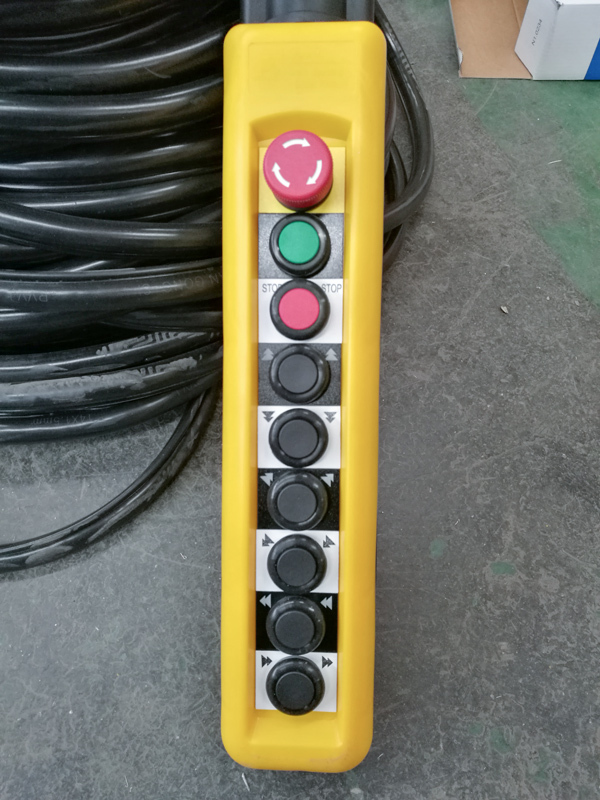 Design and manufacture meet the requirements of AQSIQ Doc # (2007)375. 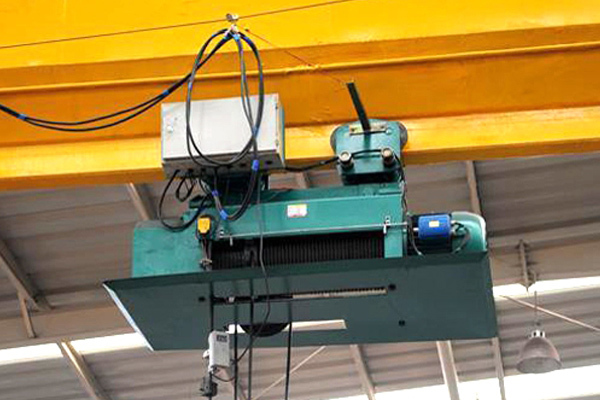 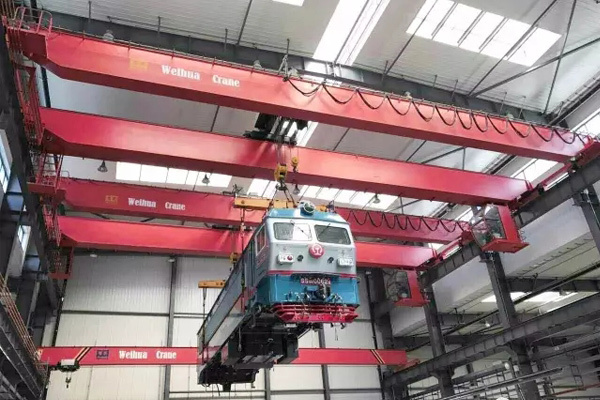 This LDY single girder metallurgy overhead crane can be also employed to lift non-molten metal and high temperature solid metal.